Android smartphone manufactures like HTC and Samsung are known to pre-load a lot of apps on their Android smartphones which are hardly used by anyone. 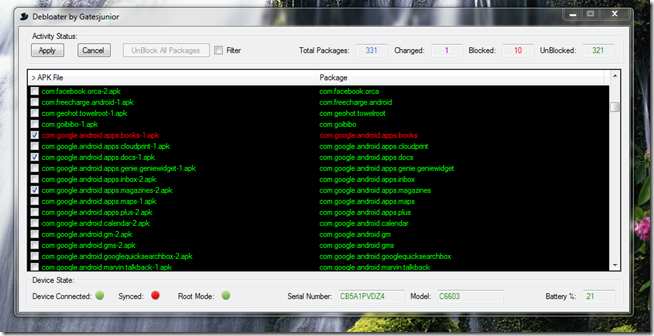 For example, take apps like S Voice, Kies Air and All Share on a Samsung phone. Frankly speaking, who will use Samsung’s not-so-good voice service when we have Google Now right on our homepage? These apps just sit in the device’s memory and eat unnecessary resources that could have been used by other productive apps. But Android doesn’t let us get rid of these apps so easily. These apps are installed as a System APKs and cannot be uninstalled straightaway. 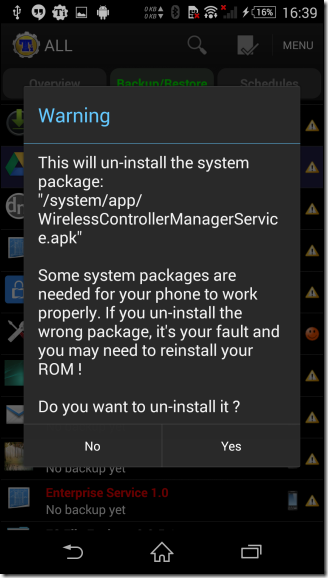 So today I am going to talk about two distinct methods using which you can disable and uninstall these apps from your Android phone’s with or without root access. Let’s check out how that’s done. 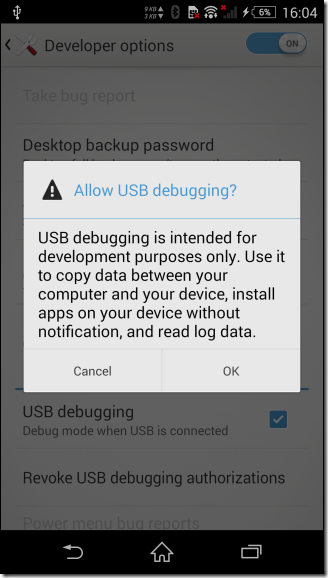 The very first thing that we need to do is enable the Developer Option and the USB debugging option. If you don’t see the Developers option in the Android settings directly, open Android About page and tap the build number of the phone repeatedly until you enable the developer options on the phone. Now head over there and enable the option Allow USB Debugging. 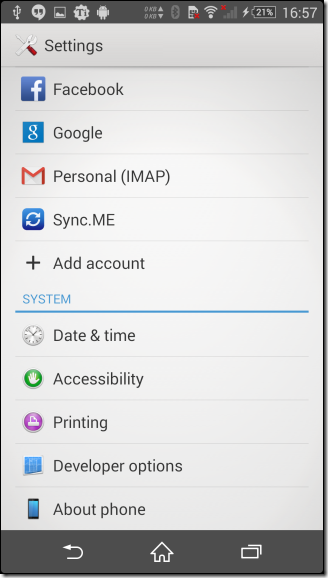 This is mandatory to allow ADB commands to be sent to the phone using the computer. Also install the ADB drivers on your Windows computer is you haven’t already. 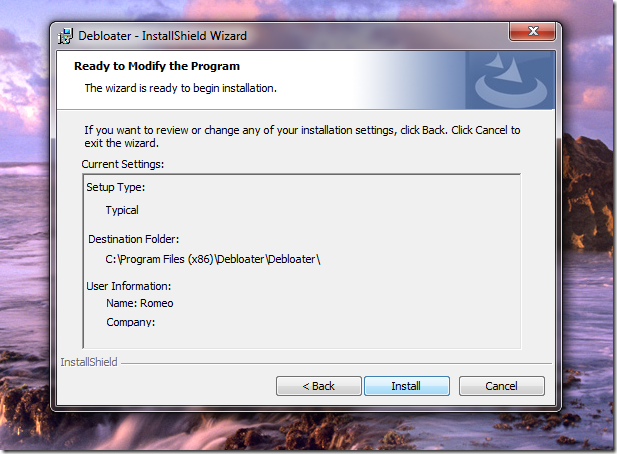 Now download and install the Gatesjunior’s Debloater program on your computer. The file has been hosted in one of my private cloud accounts and has been checked for any adware and malicious files. Admin rights are necessary to install the app and once that’s installed, you can go head and run the application from the desktop or start menu shortcut. If the ADB drivers are properly installed and the phone is kept in developers mode with USB Debugging enabled, you will see a similar screen. The device information would be shown to confirm if the Android device is connected. Finally, click on the option Read Device Package under the Activity status on the top right corner and the application will read all the APK files installed on the phone. Now all you need to do is, click on the app you wish to disable and select the option Apply at the top-left corner. Debloater will work in the background and automatically disable the app on your phone. To enable the app back, simply uncheck the option and apply the settings. Word of Advice: As the Debloater lists all the system APKs that are installed on the phone and some of them are very essential for the phone to function, please be very careful as to which app you disable. Sometime you might put your phone in boot loops and might have to reset the entire device. 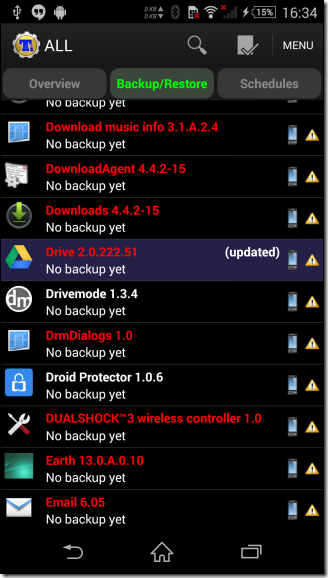 The above trick only disables Bloatwares and thus never frees the space on your SD card. If you have a rooted phone, you can use a free application called Titanium Backup to uninstall any system application from your phone. To get started, download and install the Titanium Backup from the Play Store. After the app’s installed, run it and grant it root access on your phone. Now head over to the Backup/Restore tab on the app and here you will see list of all the apps that are installed on the Android device. The ones in red are the system apps and the ones in white are the apps downloaded. Now to uninstall an app, tap on it and select the option Uninstall from the popup window. Make sure you backup the APK file, just in case. 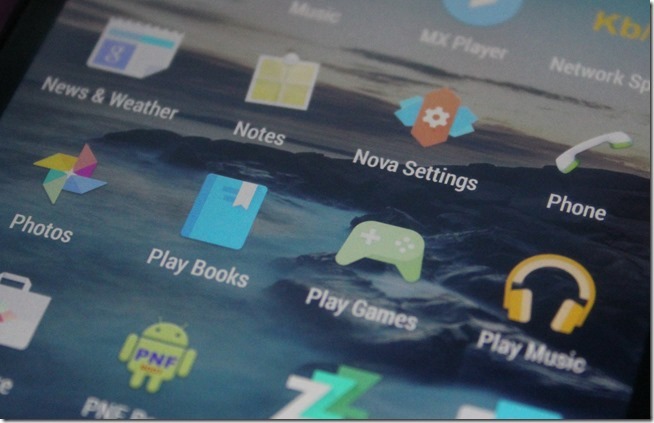 As soon as you uninstall the APK from the system, you will see a strike-through against the name of the app. This means that the app is no longer installed on the system. But if you did take a backup of the app, you can restore the app to the very same state without any issues. 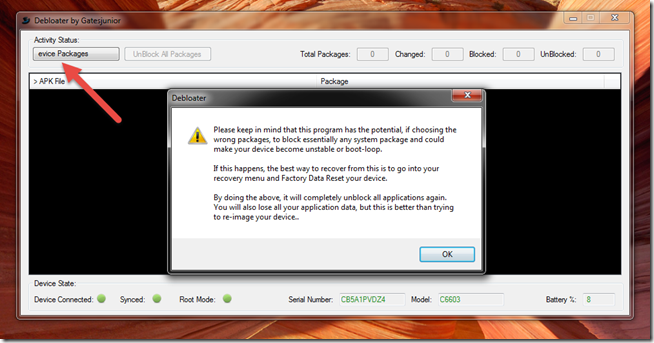 That was how you can debloat any Android smartphone with or without root access. The only difference is that in root access you can free up the system storage space. But still disabling the apps also is a lot of help when you know you have limited RAM on your phone and some useless apps are running in the background and misusing it. I am sure Samsung and HTC users are going to like this trick to get rid of all the useless applications that holds no meaning to a normal Android user.